We started off the year with a huge bang! Rusty Toth, and accomplished endurance rider, hosted the 3 day Resolution Ride that took place in Scottsdale Arizona. Kevin Myers, also an accomplished endurance rider, and on the Easy Boot team assisted Rusty Toth in putting on a great New Years ride from their home in Rio Verde. 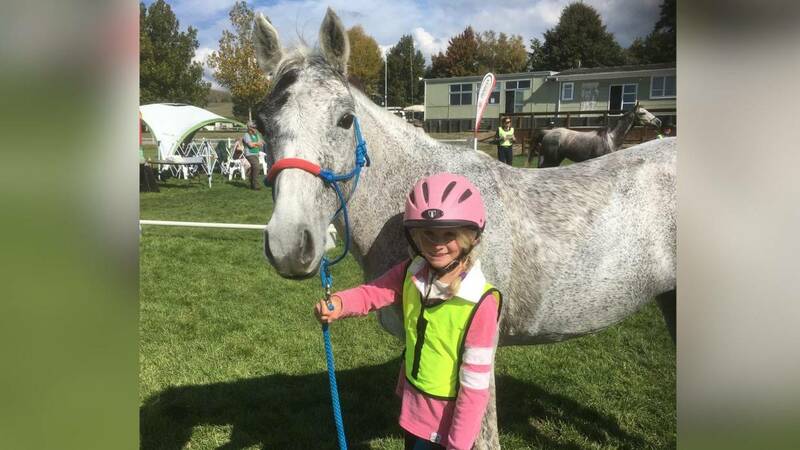 Although the weather gave them fits, the riders had a great time and the horses did fantastic! Rusty was able to get riders from as far east as New York and as north as Oregon. Other states represented were Colorado, Utah, California, New Mexico, Oregon and New York. We next jump to February and the Springdale Romp hosted by long time endurance rider Ray Sansom. The ride will take place in beautiful Safford, Arizona on February 3rd,4th,5th, a day off, then on 7th,8th,9th. This ride promises to be beautiful! We then move on to the spring ride, Old Pueblo, hosted by Marilyn McCoy on the Empire Ranch in Sonoita, AZ. I last participated in this ride in the fall. The grass was knee high, the flowers were incredible and the fields of sunflowers were amazing! Don’t miss this ride March 11th,12th and 13th.